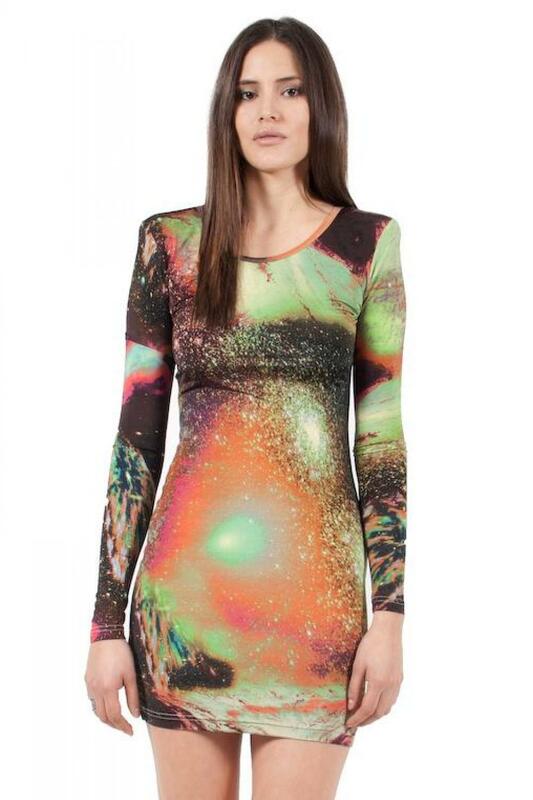 Cosmic printed dresses are popping up everywhere. As you know I have a love for planets and stars. I LOVE them! 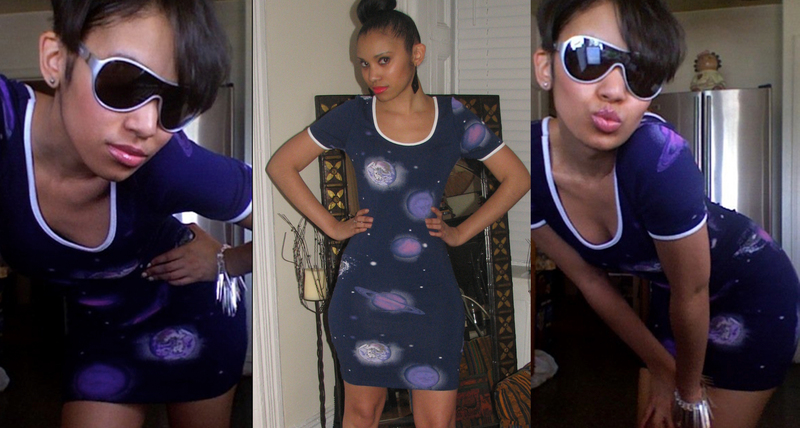 I purchased this dress from Asos last year and now it’s time for a new cosmic dress. They are so fun and colorful!